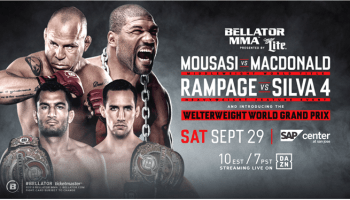 Former UFC Bantamweight champion Renan Barao is looking to regain the title of champion at UFC 177. Barao took home the interim UFC Bantamweight championship in 2012 when he defeated Urijah Faber at UFC 149. He would defend that belt twice, finishing both Michael McDonald and Eddie Wineland. 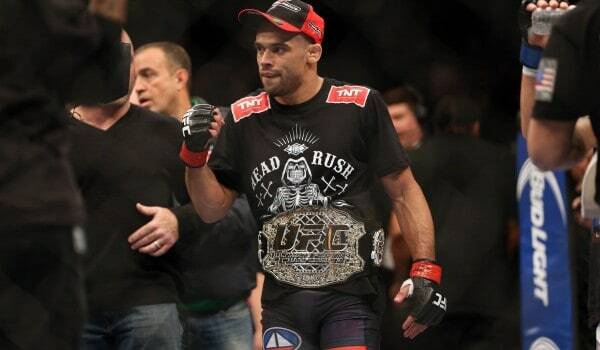 Barao would then be named the full-fledged champion in 2014 when Dominick Cruz vacated the title due to injury. From there, he defended the title only once more, defeating Faber for a second time. Following the second Faber victory, Barao would meet T.J. Dillashaw at UFC 173. Going into the fight with Dillashaw, Barao was a well-accomplished champion and was also riding a 33-fight unbeaten streak that lasted nine years. Most thought Barao would run through Dillashaw, but he would be completely out-matched and ultimately knocked out. Despite the one-sided fight Barao will have an immediate rematch against Dillashaw at UFC 177 on August 30th. While you wait for UFC 177, take a look back at Barao’s title defense against Eddie Wineland where he landed a vicious spinning back kick to end the fight and remain champion.